What kind players is Shokz Guide made for? What makes our guides better than the guides? What is the difference between the Shokz Mastery Guide (SMG) and Shokz Video Guide (SVG)? What does SMG stand for? Is the Shokz Mastery Guide a digital Guide? What does each Race Guide Cover? 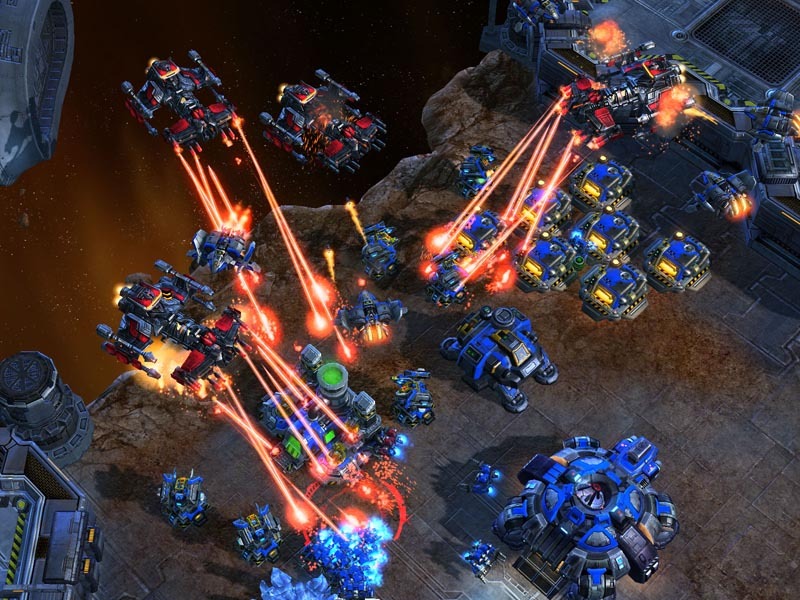 Starcraft 2 is changing all the time, will the strategies stay relevant? How often do you add new videos to SVG? Can I download replays to the video guides? Can't I watch Starcraft 2 replays and commentaries for free? How do I access my guide? How do I know my account information? My login information does not work. 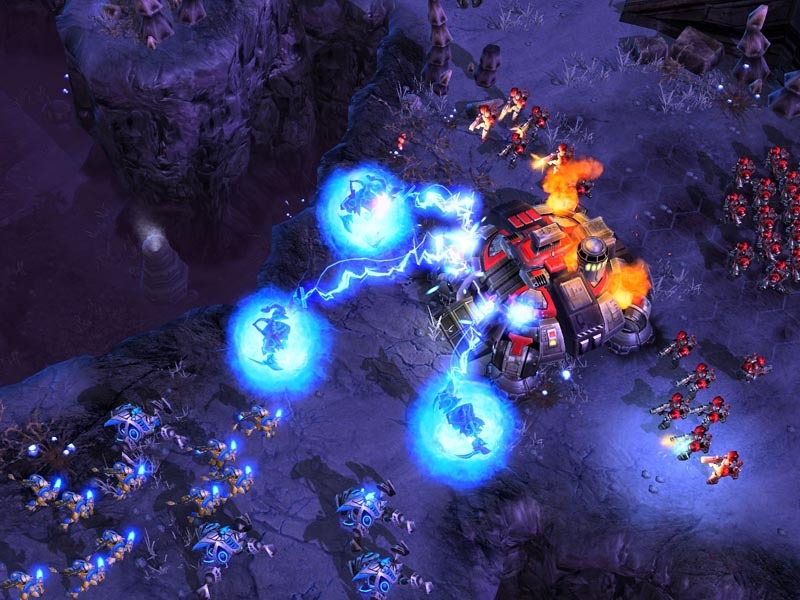 Shokz Guide is a Starcraft 2 guide with the goal of providing a one of a kind service where players can learn more about the game and improve their skills. We deliver instructional content from top players around the world in the form of commentary in high-quality videos and professionally written articles. We also serve as an open medium for discussion and networking between players. We try to provide the best content possible to server as a utility to help players improve their skill by understanding game mechanics and how to use them successfully. Shokz Guide is designed for new players, experienced players, and every level in-between ranging from Masters all the way down to bronze. We make sure to offer content that will be useful to players of all experience levels and backgrounds. We also provide content in both video and written form so you can learn depending on your learning style. It is our policy to set the bar for our products extremely high. We like the challenge of making our guides address the individual needs of gamers no matter how difficult or complex. The difference in quality found in our products is what sets us apart, and we believe this difference is better experienced than talked about. Our level of customer support is second to none, we like to fully engage with the Shokz Guide community along with the Starcraft community. The Shokz Mastery Guide (SMG) and the Shokz Video Guide (SVG) are two separate guides. 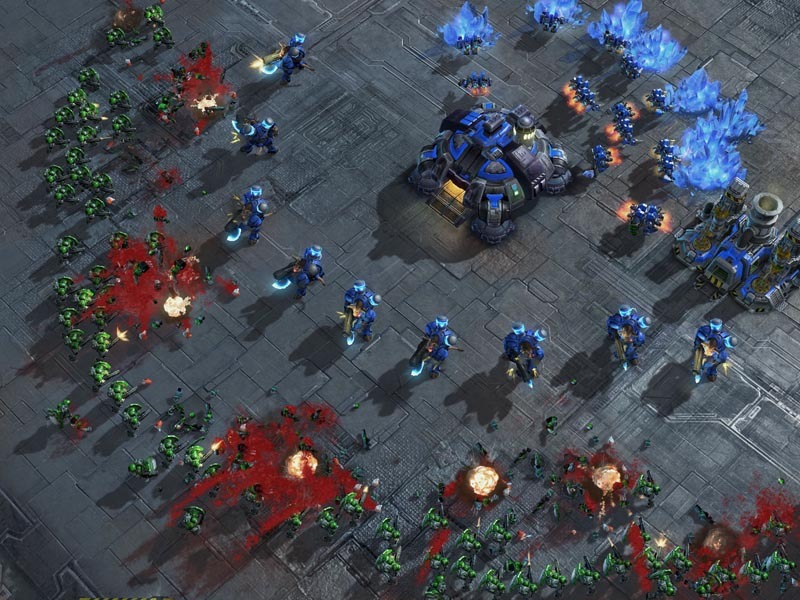 The Shokz Mastery Guide (SMG) is a web-based written guide of hundreds of in-depth detailed guides covering every topic of Starcraft 2 from build orders to unit strategies. The Shokz Video Guide (SVG) is a video based only guide where provide instructional videos on every aspect of Starcraft 2 teaching you how everything you need to learn to take your game to the next level. The SMG also includes videos in a lot of the written guides, although videos are not a focal point of the SMG guide. We currently do not offer a private lesson service. Although may in the future. SMG stand for Shokz Mastery Guide. Yes, when you purchase the Shokz Mastery Guide you will receive an account to our members area where you can login to read all the strategies and content. You can also engage with the Shokz Guide community of over 15,000 members where you can discuss each guide and strategy. Each of our races guide covers every aspect of that race. 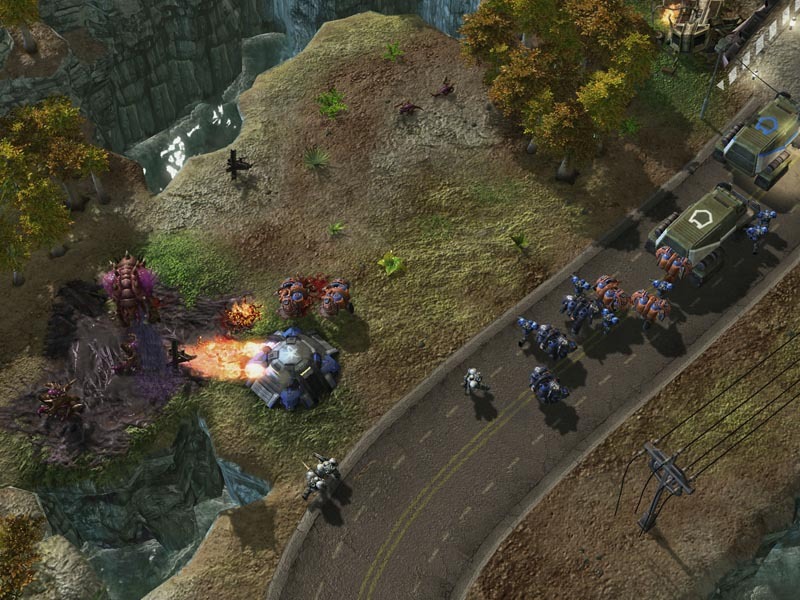 For example our Terran guide will teach you everything you need to know to compete on battle.net at a Master level. You will learn that races ins and outs, the best build orders, the most efficient Macro and Micro, and know how to counter any build order or unit. 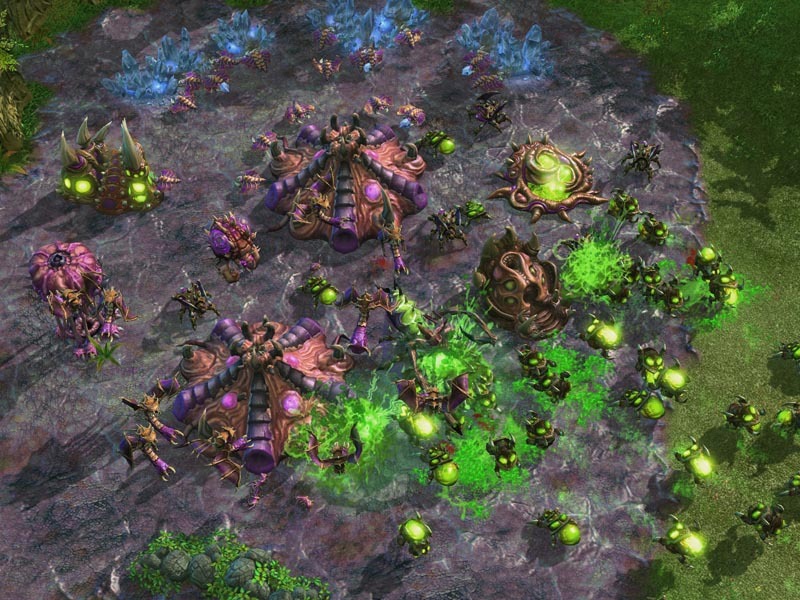 Starcraft 2 strategies are always changing and adapting which is why we are always updating our guides and adding new strategies. 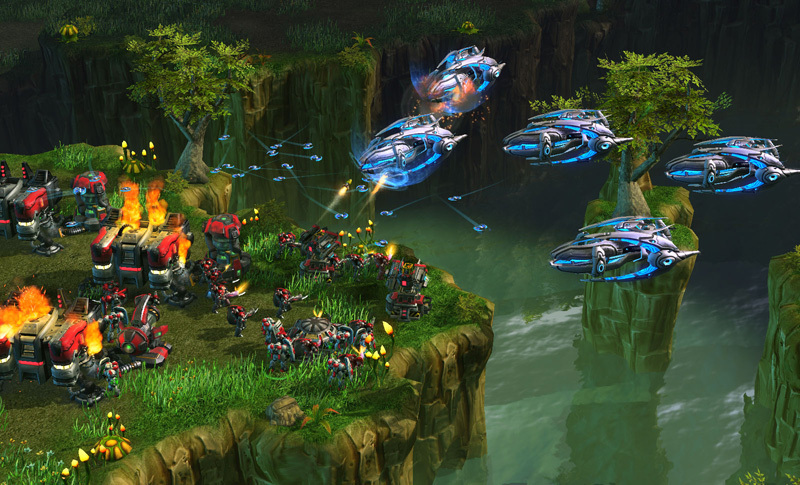 With your guide membership you will always be able to login and access the latest strategies and updates to all of our guides keeping you ahead of the curve in Starcraft 2. We are always working on improving all of our guides. We usually release multiple updates each week adding more information and new content to our guides. We also love to hear feedback from our members so we allow you to submit and vote on what new strategies and guides you would like us to release next. SVG stand for Shokz Video Guide. We aim to release a new video at least every other day, so there is always new and fresh strategies for you watch and learn. With a every growing library of videos you are sure to always have something new to learn. Dusk is a top ranked Grandmaster player and Shokz's 2v2 partner. Dusk has a great knowledge of the game and has been a driving force behind Shokz success providing helpful insight as they break down their games going over what they can improve on and how to get better at a Grandmasters level. Yes, almost all of our video guides include replays that you can download and follow along with as you watch the guide. The great advantage to this is you can move through out the replays at your own pace and get a more personal experience by interacting with the guide rather than just watching videos. 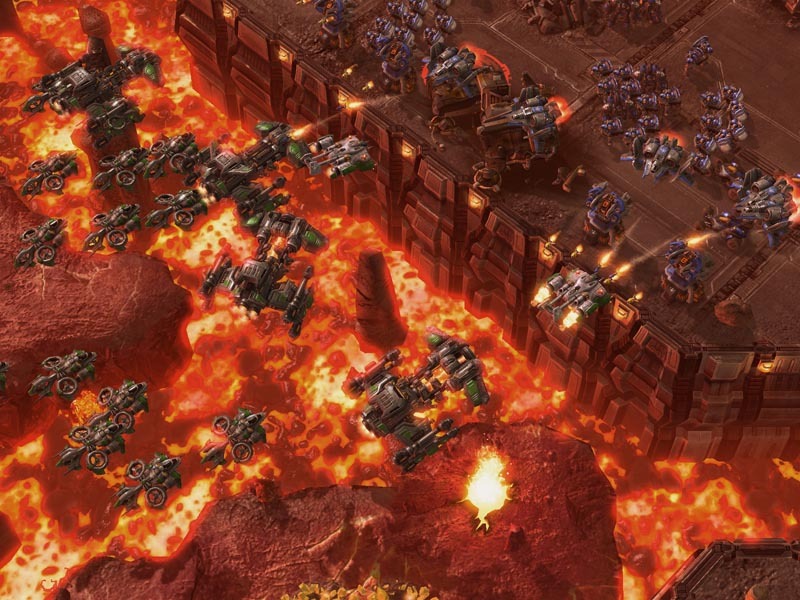 There are some great Starcraft 2 commentators out there, although our videos focus point is taking you inside the mind of two Grandmaster players teaching you their techniques and skills that have taken them to their elite level. We focus on providing instructional learning videos that break down each strategy giving you the reasons behind every move, ever unit and the precise build. To become a member of Shokz Guide purchase either the Shokz Mastery Guide, the Shokz Video Guide or both. Once you have purchased the SMG or the SVG you will receive an email with your account login information. Your login details will be the email address you used when you purchased the guide and your order. Make sure you are using the email address you used when you purchased the guide and that you are using the receipt number as your password. If you are still unable to login please contact us and provide your email address you used when you purchase the guide and your receipt number, and we will get everything taken care of.